Restore is a combined Physiotherapy and Clinical Pilates practice in the Melbourne suburb of Kew. Established in 2004, Restore Physiotherapy and Pilates has been helping people overcome pain and feel fit, strong and healthy. 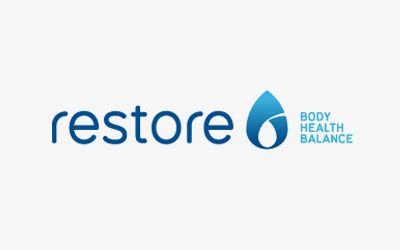 Restore is committed to providing excellence in effective, evidence based therapies for optimal musculoskeletal health.